Comment: Looking for Spring clean up, and to establish regular mowing and upkeep. Comment: Just bought the home last year; need some repairs and activation. Comment: Lawn and shrubs around home. Annapolis Lawn Care Services are rated 4.71 out of 5 based on 2,759 reviews of 56 pros. 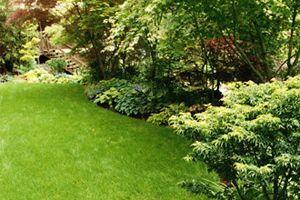 Not Looking for Lawn & Garden Care Contractors in Annapolis, MD?